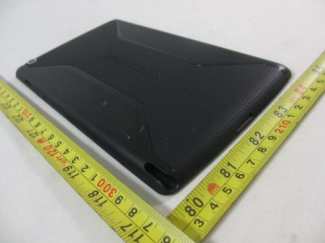 The Tegra Note from NVIDIA stopped by the FCC recently, showing off its pretty exterior and listing out its internals for the world to know. Before we jump into specs, we should touch on the device’s name. 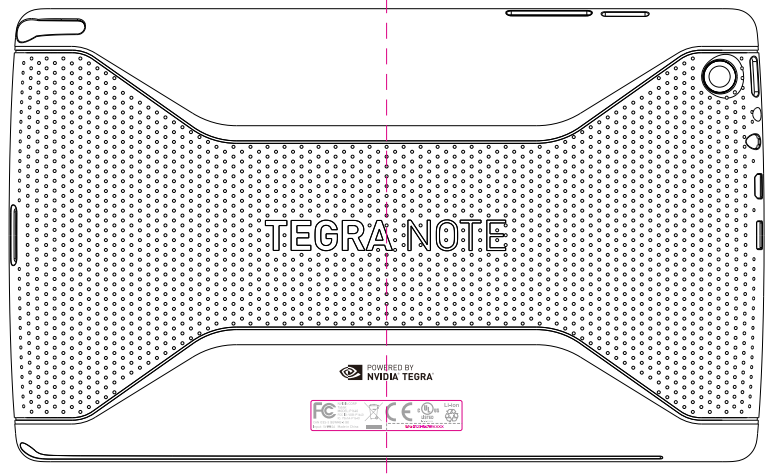 According to some reports, this tablet will be marketed as the Tegra Tab, but from the FCC filing, we still see the Tegra Note moniker. There are clearly a few prototypes of this device floating around, so until there is an announcement from NVIDIA, we are going with Tegra Note. 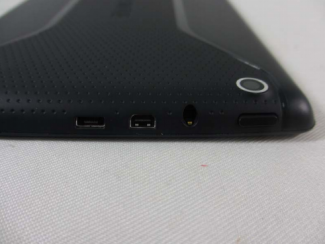 As for the tablet’s specs, there is nothing new that differs it from previous leaks – this will be a mid-range tablet that will more than likely be priced accordingly. Powering the device is a Tegra 4 quad-core processor, while it also sports a 7″ 1280 x 800 display made by LG, 2GB of RAM, a 5MP camera and a stylus. No word on when or if this device will ever hit the market, but once we see FCC filings, we could expect it at anytime. Keep your eyes peeled.